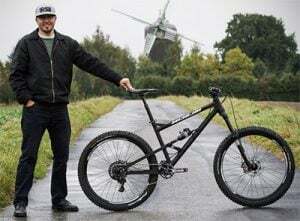 This E-GO is a mix of two trends that have recently gained momentum in the cycling market, fat bikes and e-bikes. 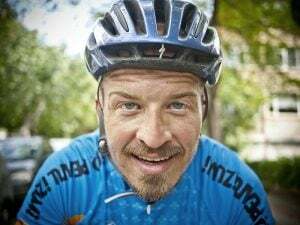 First, what’s a fat bike? 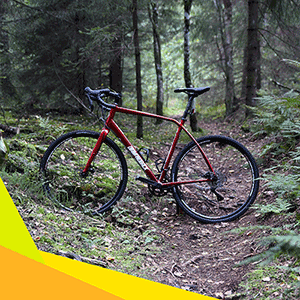 It’s an off-road bicycle with much thicker tires that are designed to hold less pressure. The purpose this is that it’s better suited for riding on soft terrain such as snow, sand and mud. 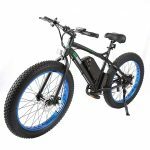 On the other hand, an e-bike or electric bicycle is a bicycle with an electric motor built in. Some of these models only have a motor that assists the rider, and other models have a much more powerful motor that don’t need input from the rider. However, this is not an electric motorcycle since the user has the option to pedal to get more speed or if the batteries run out. This is important because you can ride on bike paths and parks were a regular motorcycle couldn’t go. These are usually marketed as commuter bikes. 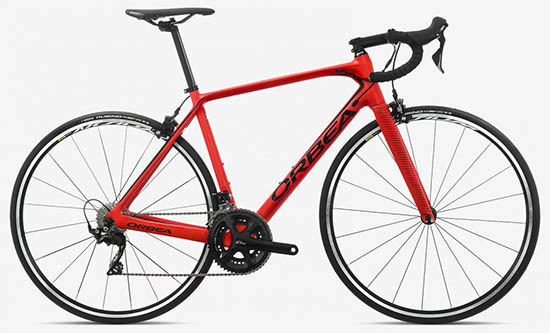 This bike has enough power to propel the rider without pedaling but it also has the pedal assist, if you still want to work out or if you need the extended range. The bike is built around an aluminum frame, but this doesn’t mean it’s lightweight. The bike weighs 58lbs (around 26kg) because of the motor and battery. The most important component on this bike is the battery, since it’s the most expensive to replace. ThisE-Go has a 36V 11AH Lithium Battery that powers a 500 Watt Rear Hub Motor. This provides a max speed of around 20 mph (32km) and it takes around 6 hours to fully charge the battery. Other than that, it has regular bicycle parts. It has 26” wheels, with 4” thick tires. As a comparison, normal mountain bike tires are around 2-2.3 inches thick. 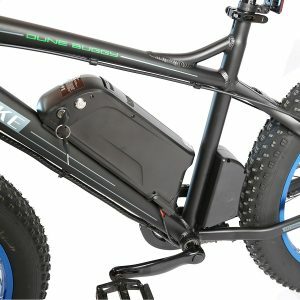 Heavy, but try to combine fat bike, a motor and batteries! The bikes brakes are simple cable disc brakes with no discernable brand and the shifters are Shimano 7-speed twist throttle style. 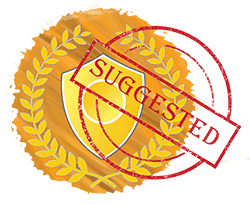 These components work very well for this application. The bike comes almost completely assembled, only the front wheel and handlebar need to be installed. Although this product comes with a manual it’s hard to understand and it doesn’t explain much, but don’t worry it’s easy to figure out on your own. This is an interesting product to review, since it’s so different from non-electric bicycles. For instance, in a normal bike if something is not working right you can feel the loss in performance and efficiency. But with this bike, since you have a motor at your disposal it’s easy to forget any issues that may come up. The main concern is the quality, this item is clearly imported from china, and there is little assurance about its durability. Many people have contacted the company and have gotten great response after something breaks, however I haven’t had to do that yet and can’t confirm their claims. How long will the battery last before it needs replacement? I can’t say for certain, but E-GO as one of the cheapest replacement batteries available at $280. The bottom line is that, although the bike does cost around $1000, it’s on the cheaper side of e-bikes. I believe it’s a good product that fulfills all that it claims. However, a fat-bike-e-bike hybrid is not for most people. If you want a bike that makes your commute to work easier get a regular e-bike. But if you’re going to be riding a lot on snow, sand or mud, it’s a great option that doesn’t break the bank.